MetaFilter layoffs: Why has Google forsaken the legendary Internet forum? Why has Google forsaken MetaFilter? Traffic suddenly dropped by 40 percent, and stayed there. The graph shows visitors on a day-by-day basis, which follows a consistent weekly pattern until it nearly drops by half toward the end of 2012. With fewer visitors came fewer ad click-throughs, and within weeks MetaFilter’s ad revenue stream had nearly been halved. 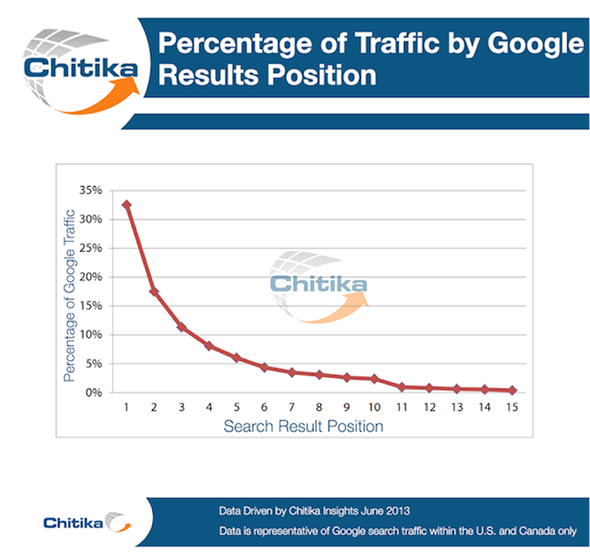 According to Haughey, the drop in traffic owed almost totally to drops in click-throughs from Google search results. MetaFilter had not made any particular changes to trigger this drop, and Google, as usual, wasn’t forthcoming about what might have caused it. Haughey tried reducing the number of advertisements, wondering if perhaps MetaFilter had too many ads, since Google had been known to penalize sites for being too ad-heavy. But that didn’t help. His Google AdSense representative had no answers, Haughey said, other than to ask if he was interested in running more ads by Google. Google, of course, does battle with “black hat” SEO organizations that try to trick its algorithms, continually altering its ranking system to try to reward pages that play fair while penalizing those that don’t. “Link spam” was one of the most notorious ways SEOs tried to uprank their sites, by plastering spam links all over other people’s sites. Part of Google’s algorithmic updates in 2012 was specifically designed to address this webspam problem. But the people behind MetaFilter weren’t perpetrating any of these SEO crimes; Haughey said that as far as he knew, they were committing no violations and were working hard to follow Google’s recommendations. Still, they clearly got caught in the 2012 shakeup. Google is very much a black box when it comes to ranking. Google issues general guidelines—remove user-generated spam, keep links to a “reasonable number,” create a “useful, information-rich site,” don’t overdo guest blogging, and so on—but as long as you aren’t blatantly trying to game Google, it can be difficult to know exactly why one site beats another in the rankings. While I can’t answer the question of why MetaFilter’s pages dropped in Google’s search results, I can ask a different question, which is whether the drop is justified. Or consider the query “typology of joy” (not in quotation marks). Bing aptly returns MetaFilter’s page—“A typology of joyful pursuits?”—as the top result. Google’s top result is a page called “Topical Bible: Types of Christ: Paschal Lamb.” The MetaFilter page does not show up until halfway down the second page of results. I turned up a number of other examples of this sort of puzzling deranking of MetaFilter pages, in which I judged the deranking to be unjustified, with many worse results above. Again, this deranking (i.e., lowering of the rank of a site) did not happen across the board, but it happened surprisingly often across the hundred or so queries I tested. My data is firmly anecdotal, due to a lack of time and resources on my part—I wouldn’t dare claim that Bing is better than Google, and some of the derankings may just be the luck of the draw. As a site that tries to attract users with solid content rather than flashy headlines and Share This buttons, MetaFilter may simply be getting caught between social linkbait sites like Upworthy, prestige properties like Yahoo Answers, and ultra-SEO’d sites. But the combination of the abrupt 2012 drop in MetaFilter’s fortunes and the preponderance of derankings leads me to suspect that something fishy is going on in the deep recesses of Google’s alchemical ranking algorithms, and that it deserves investigation. I doubt Google is intentionally penalizing MetaFilter—could it be a bug? If so, it’s a shame: MetaFilter is one of the best-moderated sites on the Internet, and it’s tragic if it’s losing revenue to mistaken deranking, when linkbait and song-lyric sites frequently clog up the higher rankings. But all I have are suspicions. Will the Google oracle answer them?